Instead of spending years optimizing your consumer subscriptions and renewals, start off with 7 years of history. Sell your subscriptions and reduce your churn with Nexway MONETIZE! Be an expert in subscription, download your Subscription KPI Memo! Nexway MONETIZE provides a unique service range allowing you to improve your recurring model success very simply by generating confidence and loyalty for your customers! 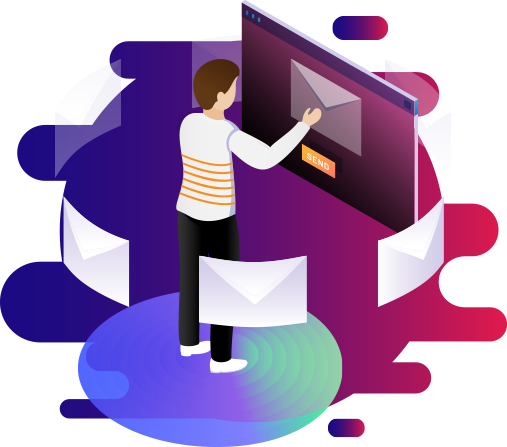 Quicky access to Nexway subscription features, increase your revenue and improve your subscriber usage, loyalty and lifetime value. Nexway MONETIZE powered subscription programs have grown customer lifetime value by 20%, year over year! Properly managing a subscription program and avoiding pitfalls requires some experience. Nexway MONETIZE allows you to generate custom recurring offers adapted to your markets. Quickly set up and configure your billing plans to match your business model. Nexway MONETIZE allows you to start billing your customers in multiple ways! In addition, adapt create special promotions and options to increase retention! Build more value with your loyal customers. The key to success is the relationship you create with your consumers. This requires being transparent, fair and giving them control over their subscription. 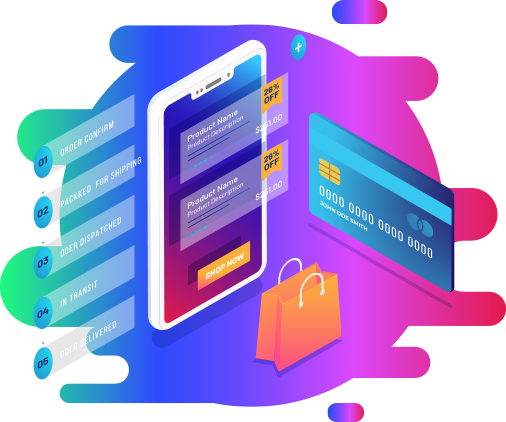 Nexway MONETIZE helps you clearly communicating the modalities while enrolling consumers during the checkout phase. 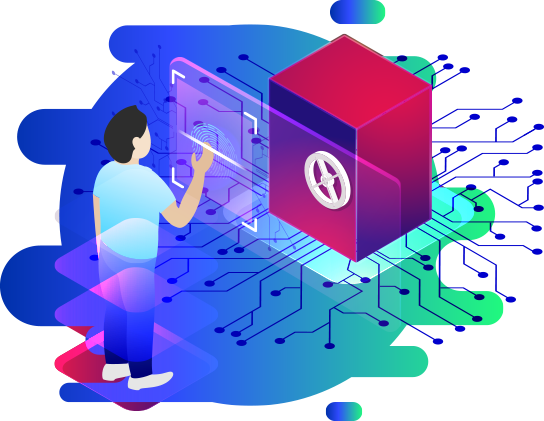 MONETIZE by Nexway natively includes email campaigns toward the consumers so that you can establish a clear communication related to the subscription status. 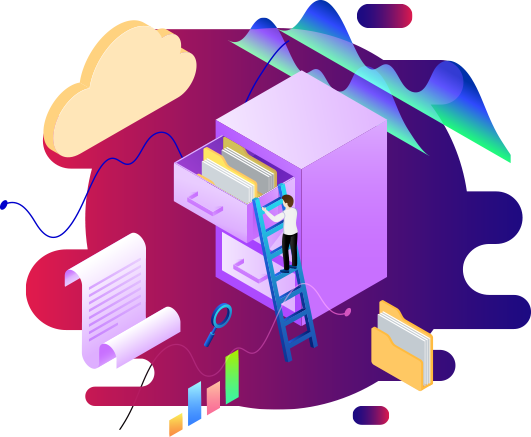 Your consumers have access to a specific customer center we provide you to manage their subscription: upgrade, downgrade, cancel, change their payment method, get assistance… Give customers the support they need!